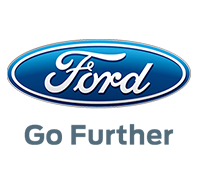 At Eastvaal Motors Witbank Ford we know how important it is to keep your vehicle in tip-top shape. That is why we encourage you to book a service with us. With 19 dealerships offering a wide range of vehicle brands, we know how to take care of your vehicle and ensure it remains part of your family for years to come. Please fill in the service booking form below and one of our representatives will contact you shortly.